BANGKOK SCHOOL OF MANAGEMENT SOARS TO GREATER HEIGHTS – HISTORY IN THE MAKING! 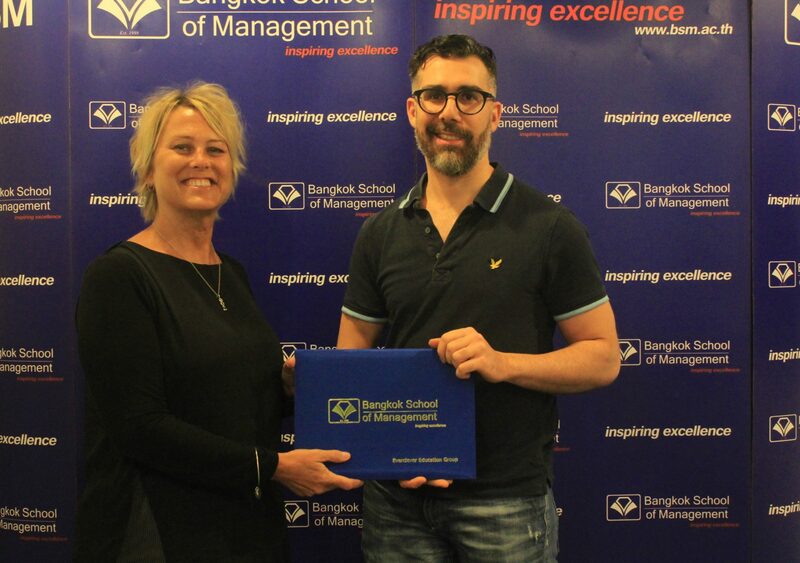 BSM | Bangkok School of Management - BANGKOK SCHOOL OF MANAGEMENT SOARS TO GREATER HEIGHTS – HISTORY IN THE MAKING! 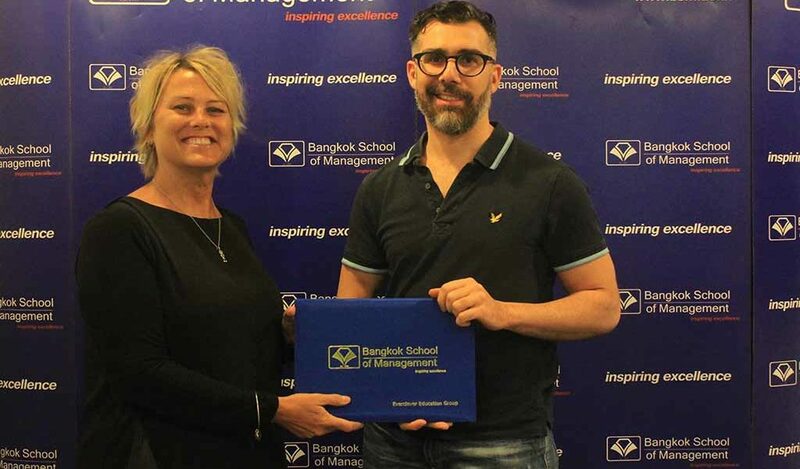 BANGKOK SCHOOL OF MANAGEMENT (Training Division) continues to expand its international influence by penetrating into new territories such as Sweden. Due to its insistence on delivering high quality training programmes through engagement of industry experts and certified professional trainers from various developed countries, BSM-Training has been granted the rare privilege of organizing and delivering 2-Day intensive training on Advanced Communication Skills for Professional Success, for such outstanding individuals as Mr. Farid Nolen, who is the Founder & Manager of Mathivation at West Sweden Chamber of Commerce. 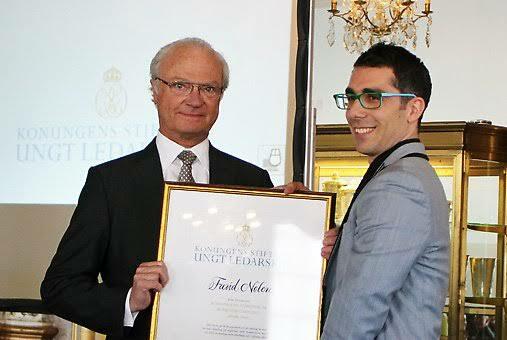 Mr. Nolen’s training at BSM has been fully funded through a scholarship granted by His Majesty King Carl XVI Gustaf, the King of Sweden. In the midst of many non-recognized and non-accredited training organizations operating today in Bangkok, Thailand, BSM-Training continues to soar to greater heights due to the fact that it is the ONLY international training institute that is nationally recognized and internationally accredited by a U.K. government recognized accreditation body, i.e., Accreditation Service for International Schools, Colleges, and Universities, ASIC, U.K. Impressed with the overall quality of training and hospitality extended to him during the 2-day programme, Mr. Nolen has decided to come back yet for another training at BSM on the topic, Essentials of Leadership, taking place on November 6 to 10, 2018. It is indeed a great honor to be one of the most sought-after recognized and accredited training institutes in Thailand and ASEAN. In recent times, BSM has also started attracting officials from countries such as Fiji, Uganda, Namibia, Oman, Iran, and many others. 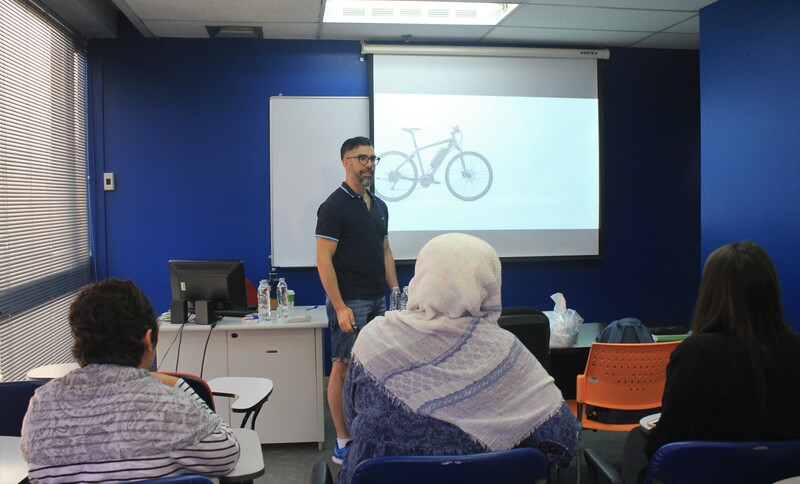 It is touching to see people travel for hours to get to Bangkok, just for the sake of partaking in BSM’s high quality training programmes. It is clearly evident that a lot of trust is placed on BSM and it’s highly professional training and certification programmes. 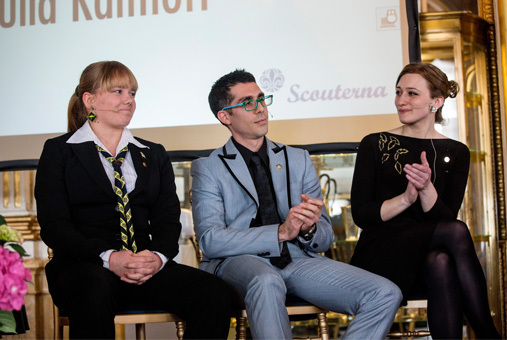 As such, BSM will continue to make a positive impact in the career development of professionals worldwide.